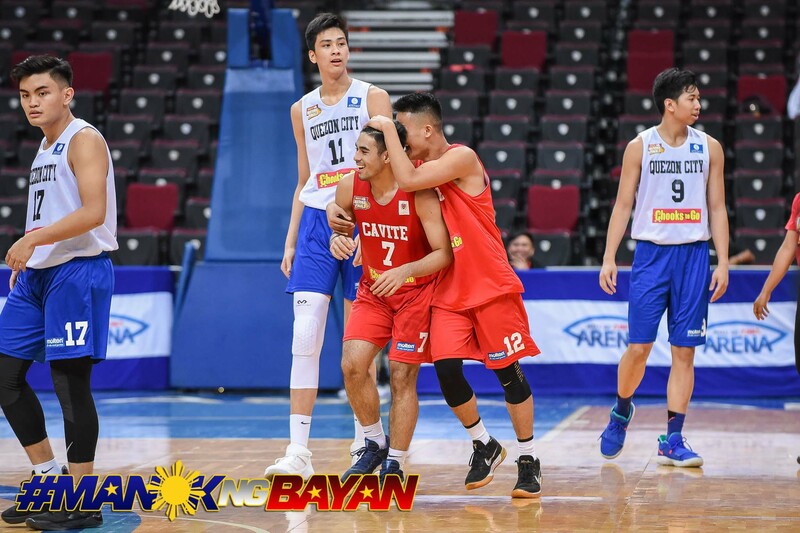 The Lyceum of the Philippines-Cavite almost wielded a heavy upset axe against the Kai Sotto-powered Ateneo Blue Eaglets in the Chooks-to-Go NBTC National Finals’ Super 32 round, Tuesday night. 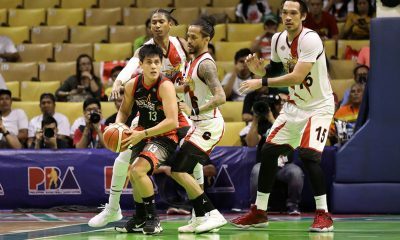 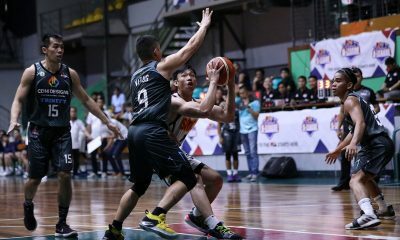 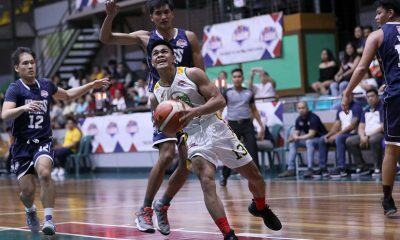 The Junior Pirates crawled back from a 14-point deficit and knotted the game at 84-all, when star guard Mac Guadaña knocked down a cold-blooded three-pointer from the left corner with just 58.2 seconds remaining in the game. 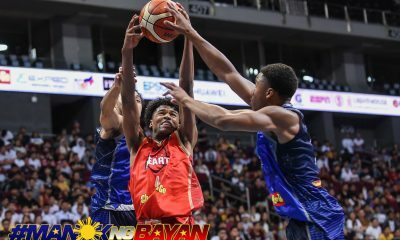 But the Blue Eaglets did not fold. 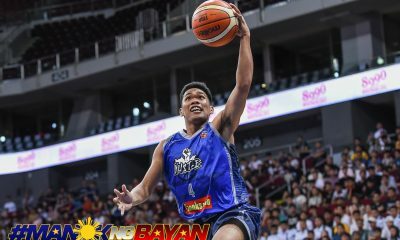 Forthsky Padrigao broke the deadlock off a lay-up with 46 seconds left. 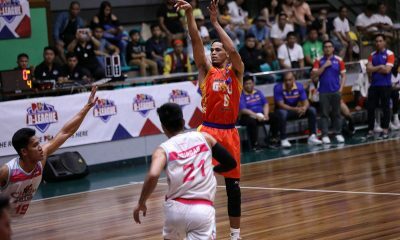 Guadaña was then unable to sustain his heroic deeds, as he failed to recognize the clock winding down, which led to an ill-advised shot by his teammate. 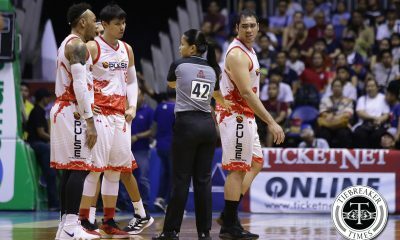 “Hindi, bale yung last play kasi nung ball possession, tinignan ko twenty-four seconds. 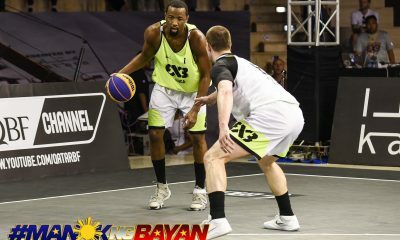 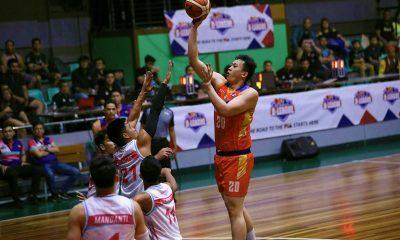 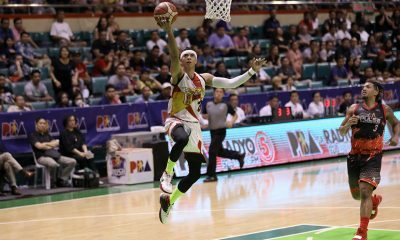 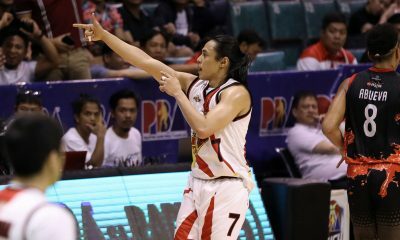 Pagkuha ko akala ko may natitirang oras pa,” rued Guadaña, who finished with 16 points, 11 rebounds, and seven assists. 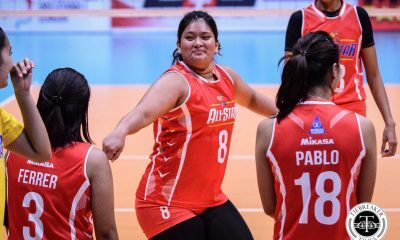 But as disappointing as the loss was, Guadaña decided to look at the silver lining. 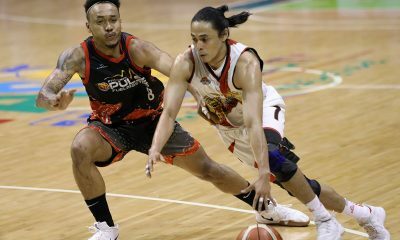 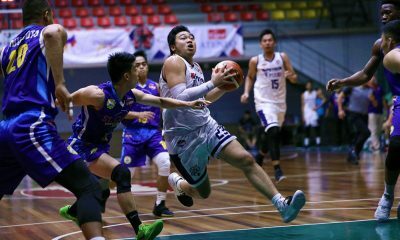 For him, the mere fact that they were able to scare the UAAP Season 81 finalists means that LPU-Cavite can compete against the best. 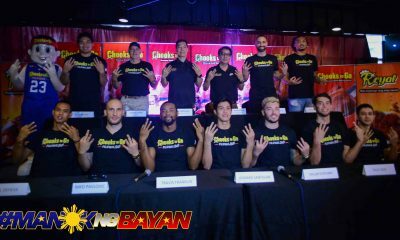 “Siyempre, sobrang laki nun lalo na [we’re] preparing for darating na NCAA. 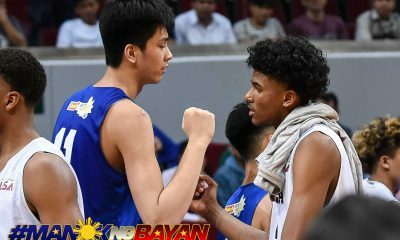 Yun din yung dream namin, na maging competitive sa mga champion teams, and gawin lang namin na consistent,” said the Batang Gilas member. 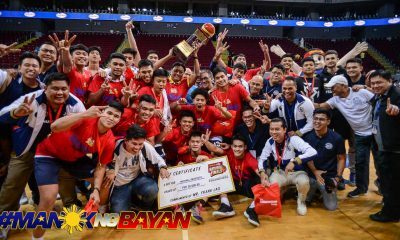 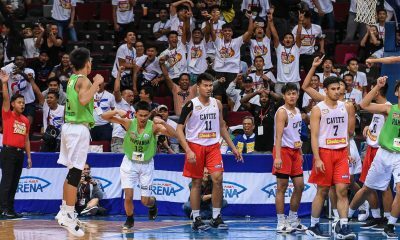 Given that, Guadaña expressed confidence that they can deliver in the upcoming NCAA Season 95 Juniors Basketball tourney. 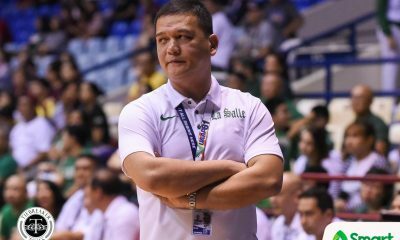 “Feeling ko sobrang tagal nung process namin As in simula nung Grade Seven ko hanggang ngayon, yun yung process namin. 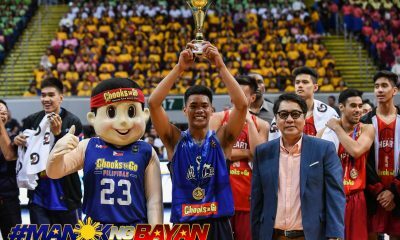 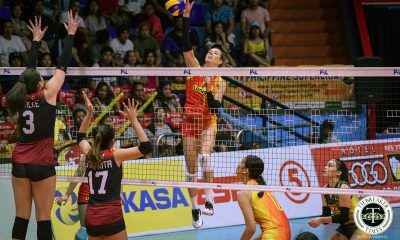 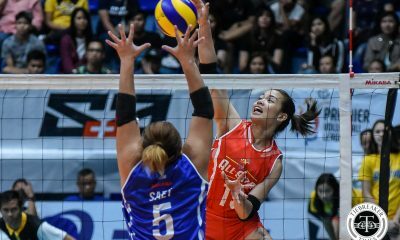 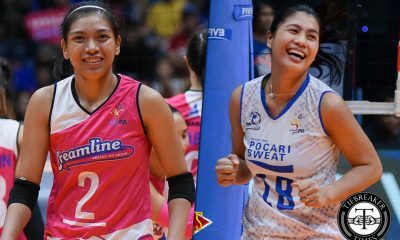 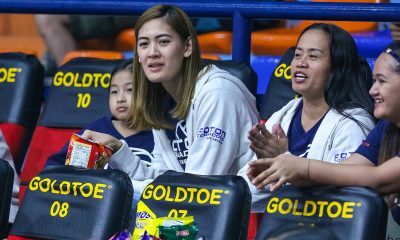 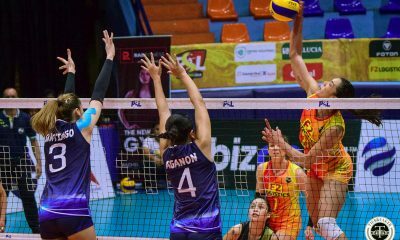 And sa tingin ko ngayong darating na season may mapapatunayan kami,” said the 17-year-old. 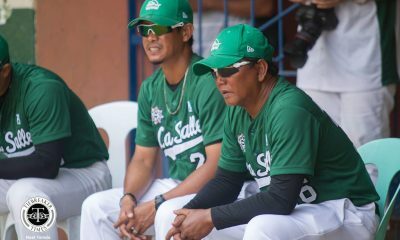 The loss relegated the Junior Pirates to the Division 2. 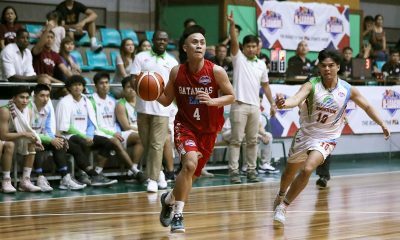 But as much as he wants to stay in Division 1, Guadaña said that they won’t be taking it lately, as they aim to give a good showing in the tournament. 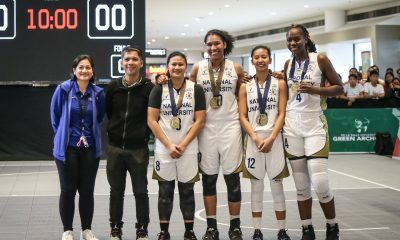 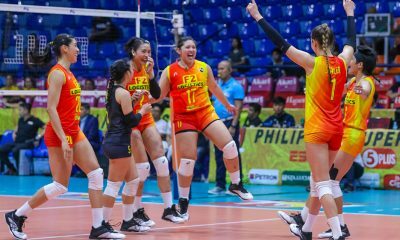 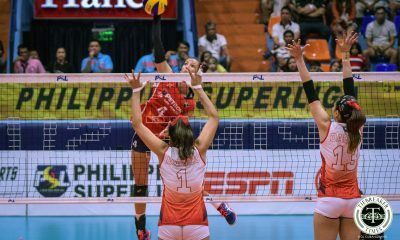 “Kami mas gusto namin na mapunta nga sa Division One, pero ngayon nasa Division Two kami,” closed the 5-foot-10 Guadaña.